Christie Danylchuk of Campbell River B.C. 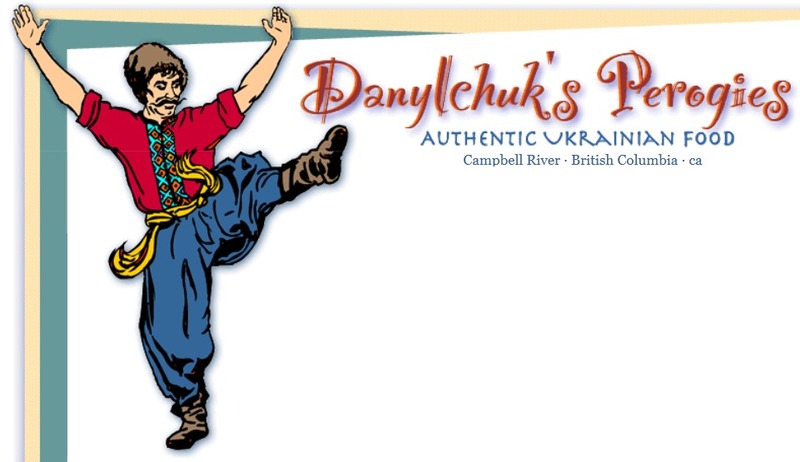 is the founder and owner of Danylchuck Perogies. During the summer months Christie brings her delicious Authentic Ukarainian Cuisine to the local farmer's market.